Safely harvest high-quality samples in fewer centrifugation steps - from prep to cleanup. Eliminate scraping: pellets reside in liners for easy removal from the bottle. 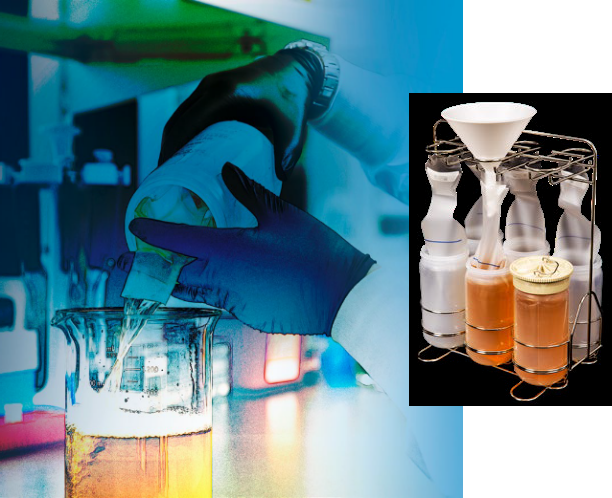 Superior labware is only the beginning when it comes to obtaining extraordinary results in the lab.